As the literary world prepares for ZEE Jaipur Literature Festival 2019, the largest convention of writers, thinkers and cultural icons in India, Twitter has announced that it will co-host the Festival’s first-ever digital panel, #PowerOf18, which can be attended exclusively on Twitter. The panel, named after Twitter India’s recently launched social initiative #PowerOf18 to encourage young Indians to take part in the public conversation, will take place at 5.30pm on 25th January, on National Voters Day. It will bring together young, dynamic Indians who’ve both, chronicled and shaped the zeitgeist, to discuss the transformative power of civic action and the importance of making your voice heard on Twitter, and beyond, Twitter said in a statement. 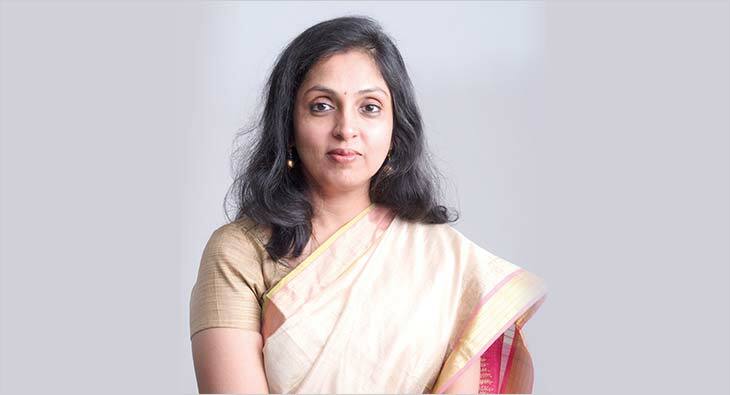 The discussion will be moderated by Amrita Tripathi (@amritat), author and Head – News Partnerships, Twitter India. 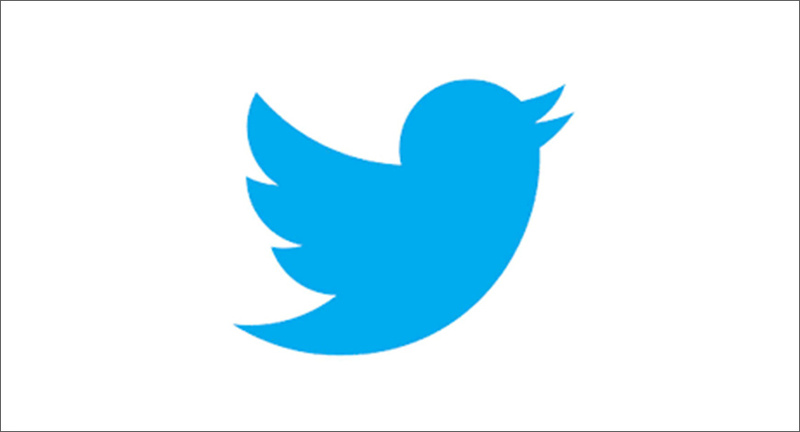 Simultaneously, Twitter is collaborating with Penguin India (@PenguinIndia) and HarperCollins India (@HarperCollinsIN) to bring authors closer to their fans. These include creative challenges and author-driven Q&As, allowing to capture live content from the authors. Often found at major award shows and talk show green rooms, the Twitter Challenger allows and encourages celebrities to take engage with fans. The photo or video is then sent out through ZEE Jaipur Literature Festival’s Twitter feed, driving conversations amongst fans and followers.